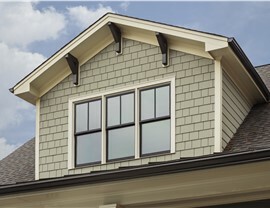 Our HardiePlank siding will enhance your home's beauty, value, and security. Southwest Exteriors expertly installs siding in San Antonio using HardiePlank® siding. HardiePlank® is durable, unlike vinyl, therefore it can hold up well in the South Texas climate. 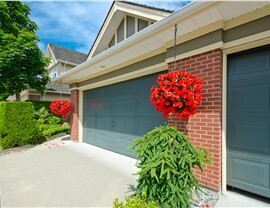 The color options are unlimited because the siding can be painted any color you choose. 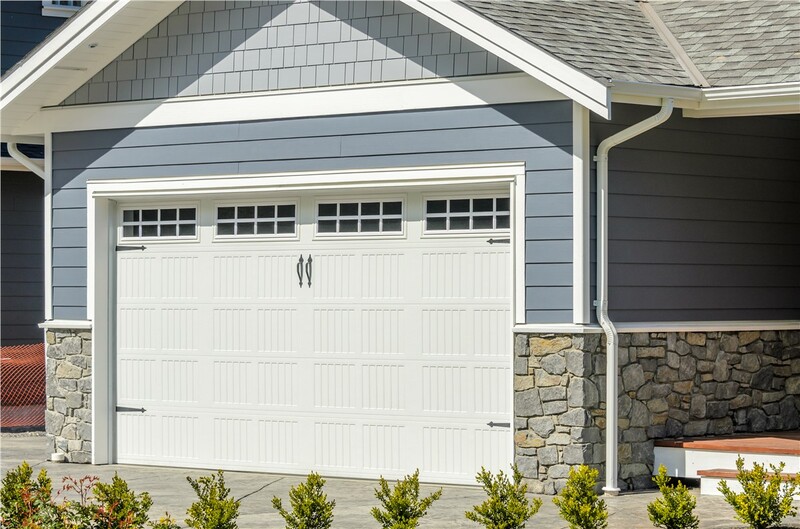 There are many choices for San Antonio siding, but one of the best options is fiber cement. 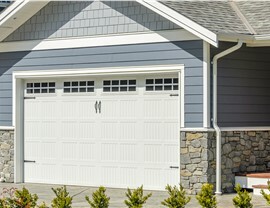 Fiber cement siding looks like wood or masonry, but is as strong and weather-resistant as concrete. 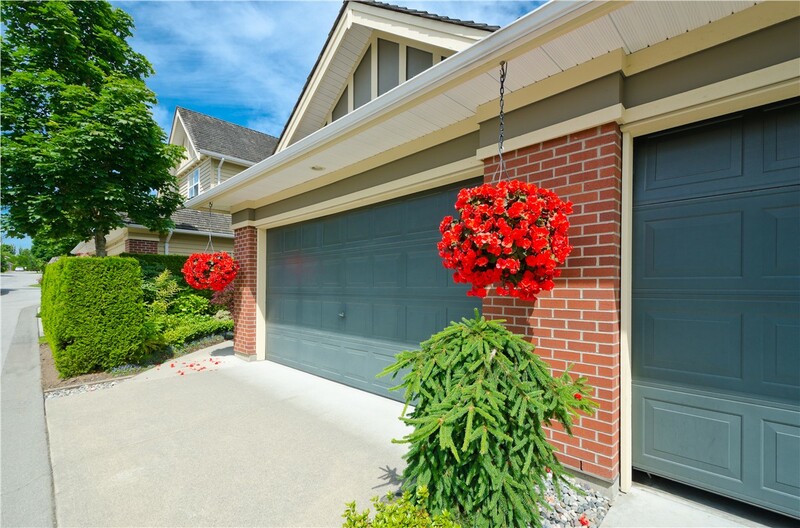 Since fiber cement is a mixture of pulp and cement, it strikes a balance between durability, beauty, affordability, and maintenance. When you install fiber cement siding, minimum maintenance is required, it is unaffected by the wind or cold, and it is termite-proof. 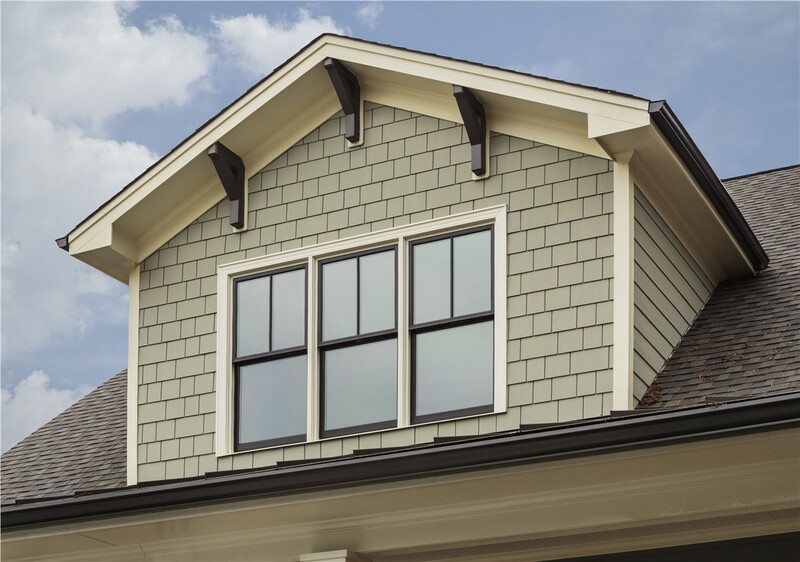 HardiePlank® siding looks and feels like real wood, which means it looks gorgeous compared to vinyl siding. HardiePlank® siding is low-maintenance, noncombustible, and carries a 30-year, non-prorated, transferable limited warranty. 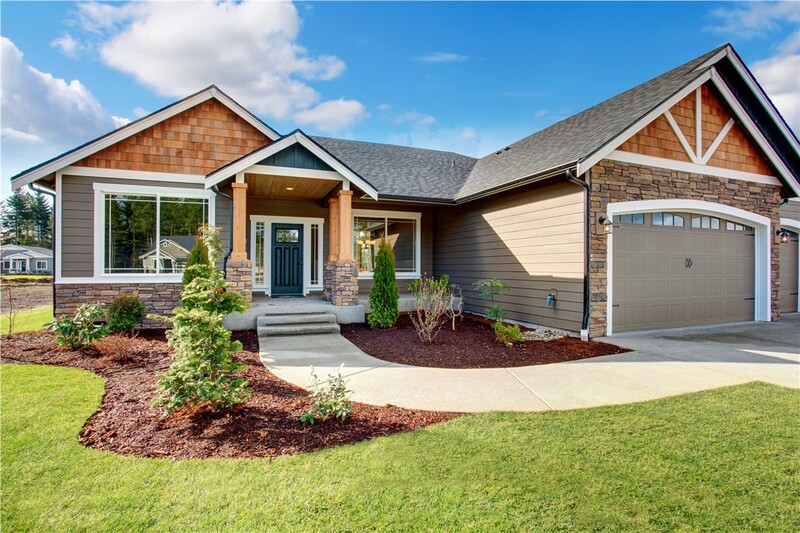 Wood siding is expensive to maintain, but with our siding, you can avoid mounting maintenance costs and keep more money in your pocket. HardiePlank® siding increases the value of your home, which is particularly important if you plan to sell one day. People pay more for homes with HardiePlank siding, as opposed to vinyl. When you work with our siding company, you can be sure your home will be wrapped in a superior product. If your siding is old and worn, we offer professional replacement siding installation. 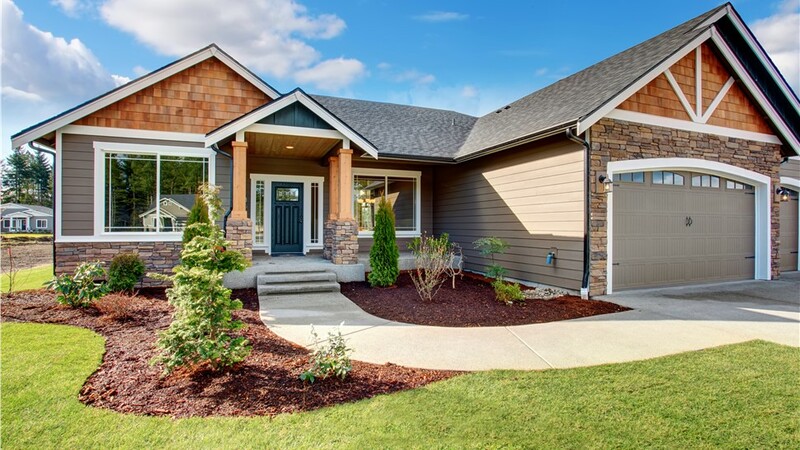 Your home can look like new, and once your replacement siding is installed, you’ll never have to paint it again due to our high-performance coating, which is guaranteed not to peel or blister as long as you own your home. The siding you choose is the most important decision you’ll make for your home. 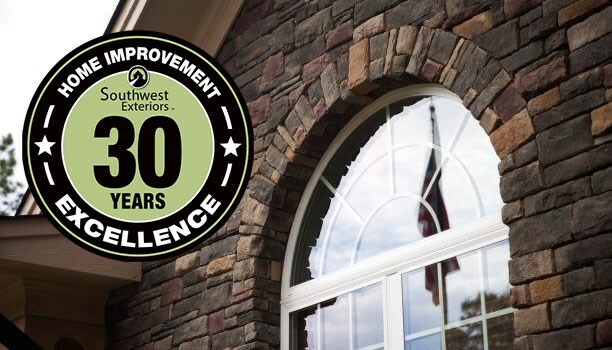 Choose Southwest Exteriors, the best company with the best products, to ensure that your home’s exterior is protected. We can answer any questions you may have and provide you with a free project consultation and estimate. Simply call us today, or submit our online contact form.